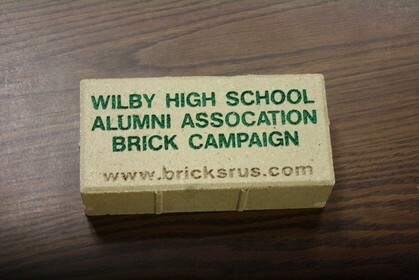 to "May the best man win the game"
This is the one and only Original Wilby HS Website and Alumni Association! Our association is operated locally in Waterbury and Wilby High School by former students with appointed officers and monthly meetings. All alumni are welcome to attend our meetings. OUR PURPOSE IS TO PROMOTE WILBY HIGH SCHOOL IN THE COMMUNITY, PROVIDE A NETWORK AMONG FORMER ALUMNI AROUND THE WORLD, PROVIDE SCHOLARSHIPS TO GRADUATES, AND SUPPORT THE STUDENTS AND STAFF. The following classes will be hosting reunions this year. The class of 1979 - 40 years. 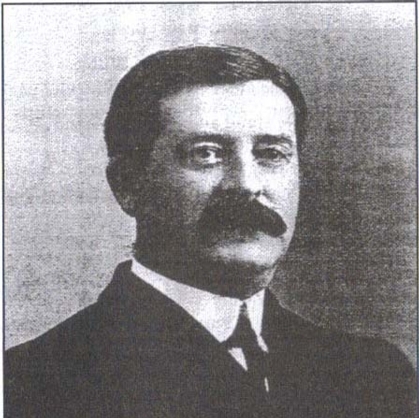 the memory of John M. McKenna. 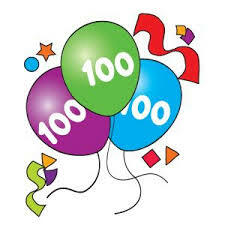 We are asking your support to continue funding this sholarship. We would appreciate any donation. 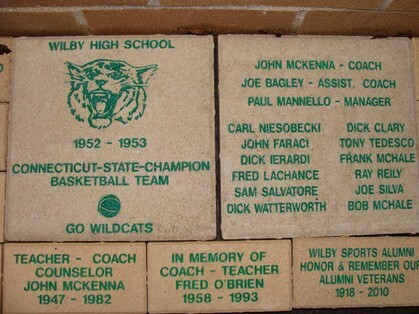 Donations by check or money order should be made out to Wilby High School Alumni Association. The Scholarship winner will be posted on this site in June after the awards night. Michael released his first album "I Will Stand" along with the video of his first single "Warrior Cowboy". Michael is a motivational speaker and also the author of "Living this Rodeo: A Journey From Fantasy to Reality". Married on December 28, 2017, in Grand Cayman, to Diana Cammisa.